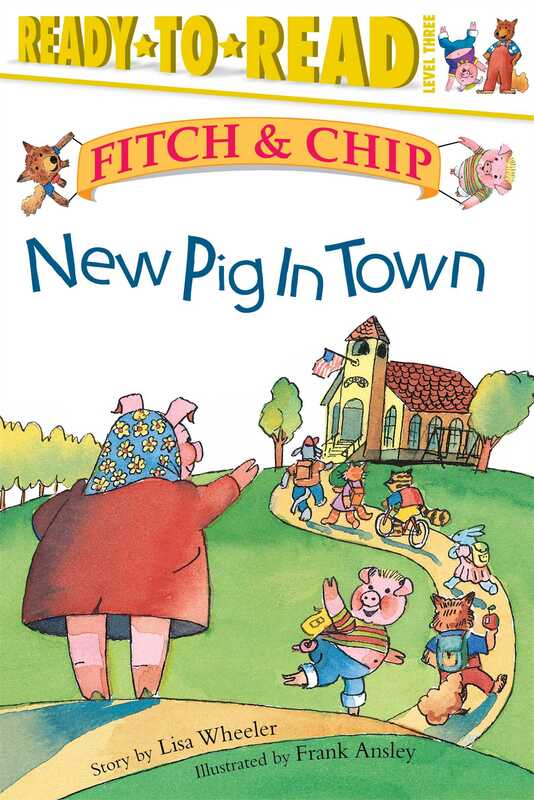 Chip is the new pig in class and he notices that Fitch is the only wolf in class. Is Fitch a bad wolf, a werewolf, or just a lone wolf? After their first school day together, Fitch and Chip know one thing is certain -- even if they are really different, they can also be a lot alike, too. Join new friends Fitch and Chip on this first of their humorous and heart-warming adventures.